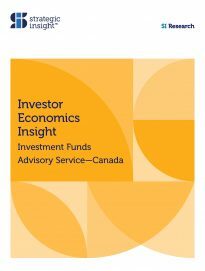 In 2012 equity markets, particularly those outside of Canada, shrugged off the challenge of slow economic growth and fiscal cliffs and provided reasonable returns to investors. Bond markets, exhausted by the rallies over the past three years, took a breather in preparation for the inevitable rise in interest rates. Against this backdrop it is no surprise that fee-based assets in Canada continued to increase and the products and channels the fueled this growth are covered in detail, as usual, in the pages that follow. But, as investors breathed a collective sigh of relief, there were signs that one important sector of our economy was facing some ongoing challenges. 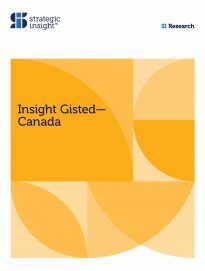 In the March 2013 federal budget the government indicated that the charity sector “plays a vital role in our society” and that “Canadians…provide generous support”. Neither of those statements is up for debate although as our lead story in this edition suggests, there are some trends that give rise to concern. 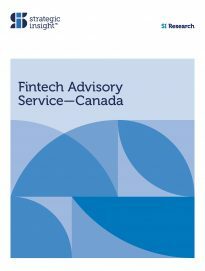 We last wrote about the charitable sector in 2008, and we felt that with the passage of time and in light of fiscal initiatives taken by governments and product initiatives taken by a number of financial institutions, it was appropriate to look at the sector and, more specifically, the link between charities, advisors and leading institutions in the financial services industry. 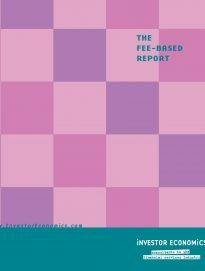 Despite some fears that the direct involvement of some for-profit businesses will change the values of the not-for-profit community, we fully expect more and more banks, fund companies and investment firms to become important intermediaries in the flow of income and assets to charities. 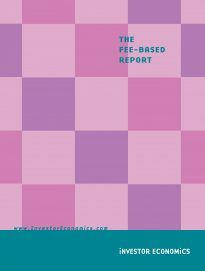 This is the first edition of The Fee-based Report since the change of ownership of Investor Economics. In early February, we ran a second flag up our flagpole and we now proudly fly the Asset International pennant beside our own. 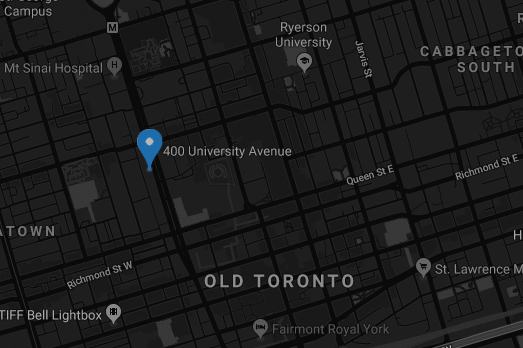 Joining the Asset International network of research and consulting businesses around the world will enable us to continue to enhance the intelligence and information that we provide to our customers. 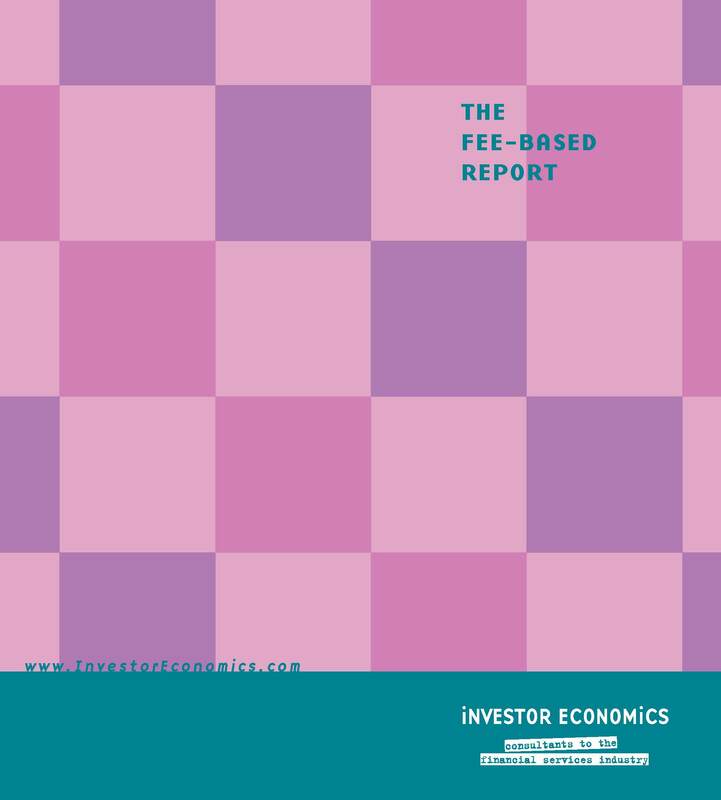 We welcome new subscribers to the Fee-based Report and offer all our subscribers, both new and existing, access to the experts at Investor Economics that are responsible for this report. Your comments, suggestions and ideas for areas of research are always welcome.